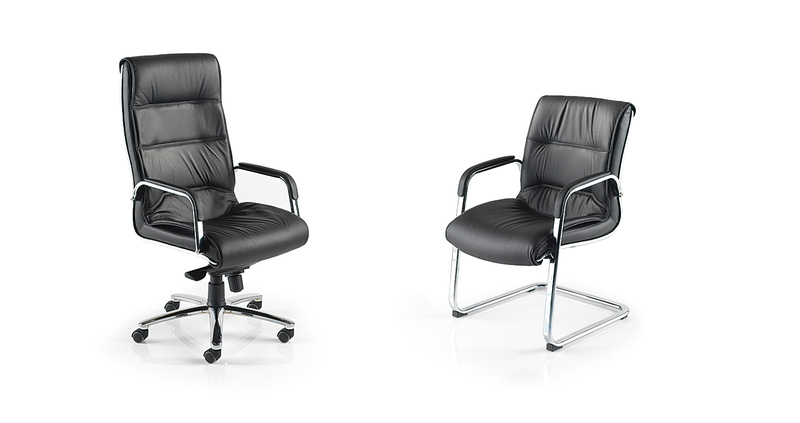 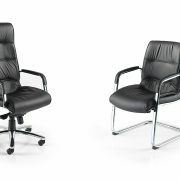 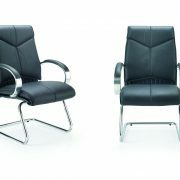 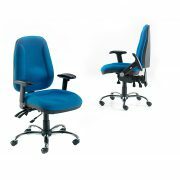 The Magnum range creates a smart yet commanding presence in any contemporary boardroom, conference or office environment. 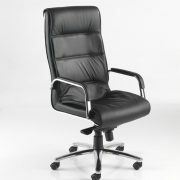 Deep leather padding with stitched wrap over cushioning provides increased support and comfort. 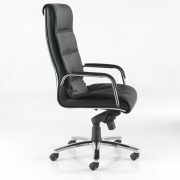 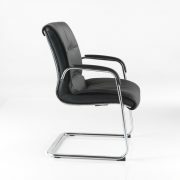 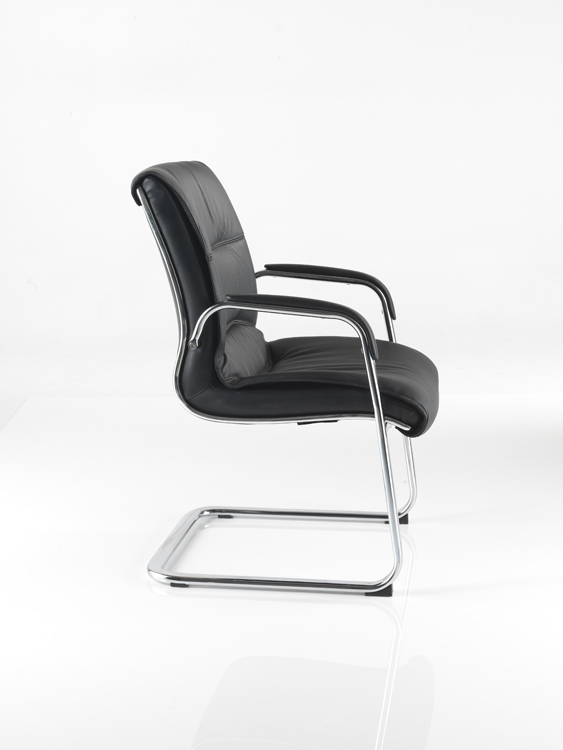 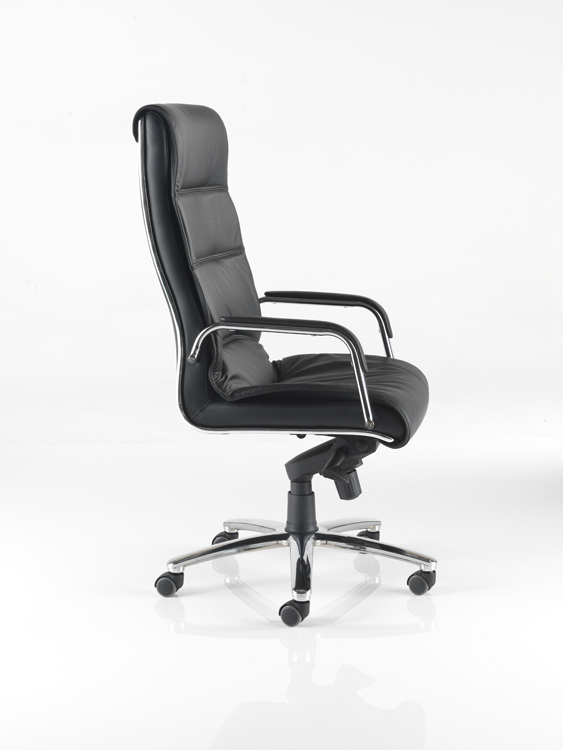 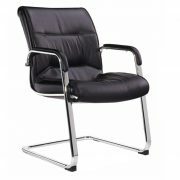 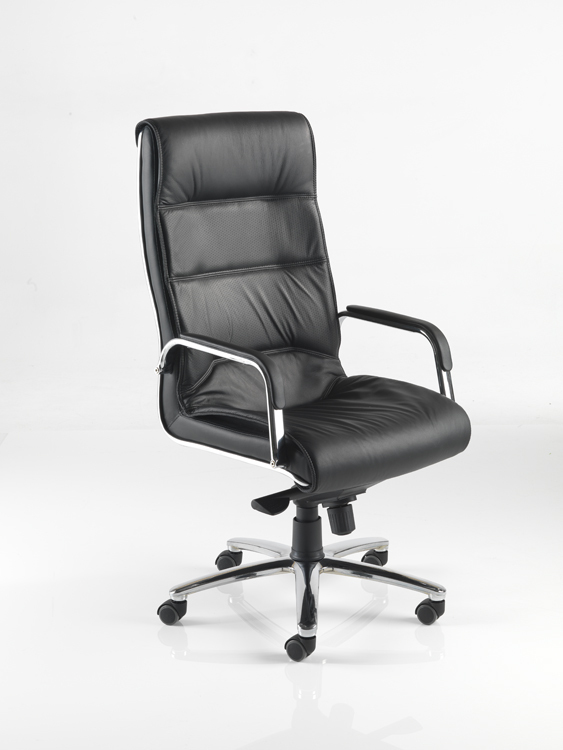 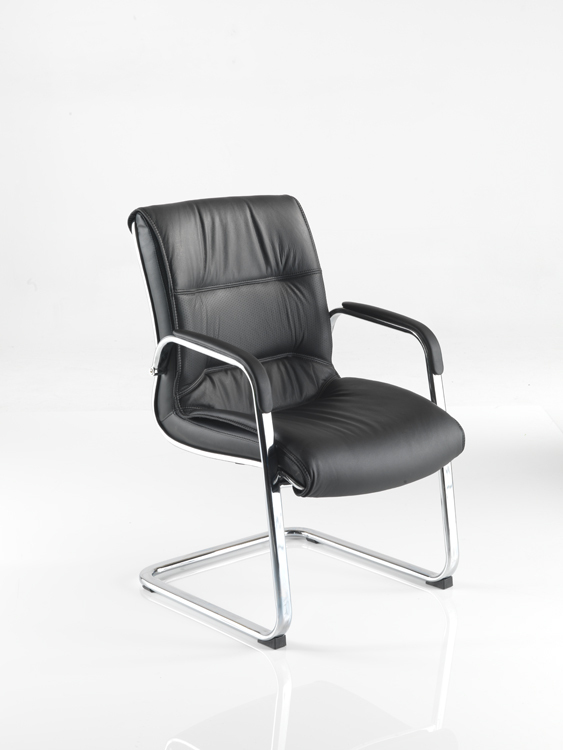 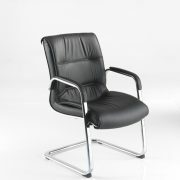 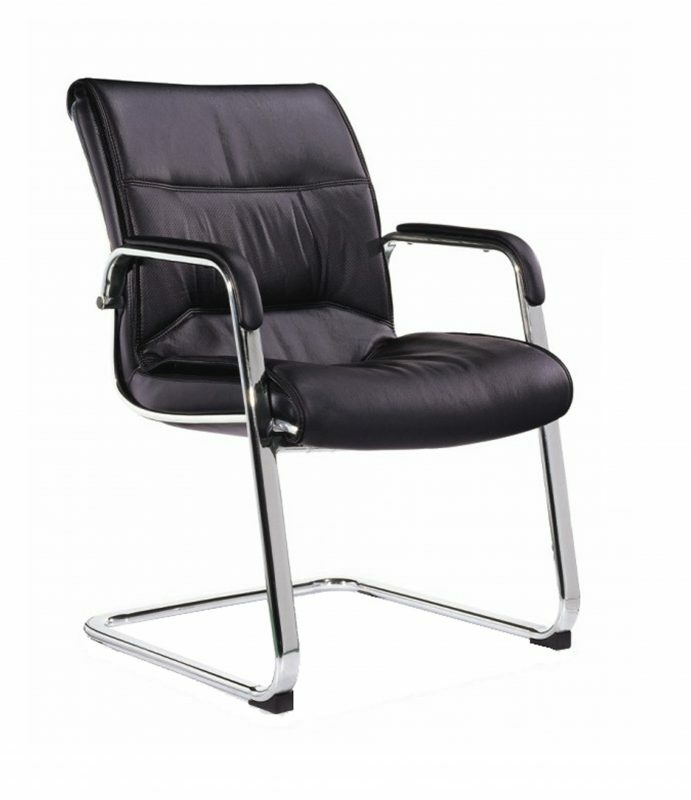 Luxurious soft leather facing with chrome armrests and base complements the prestige of the Magnum.